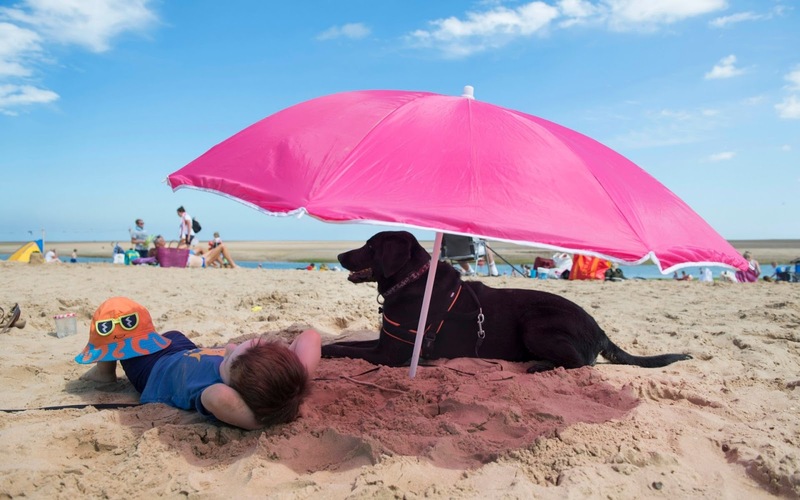 Henry the black Labrador from Nottingham avoids the direct sunshine with his young master Eddie Botha on the beach at Wells-next-the-Sea, in Norfolk. 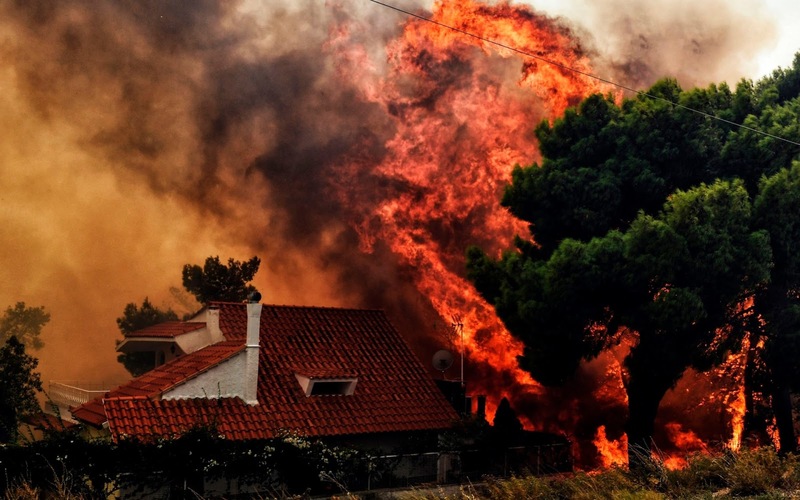 A house is threatened by a huge blaze during a wildfire in Kineta, near Athens. More than 300 firefighters, five aircraft and two helicopters have been mobilised to tackle the "extremely difficult" situation due to strong gusts of wind, Athens fire chief Achille Tzouvaras said. 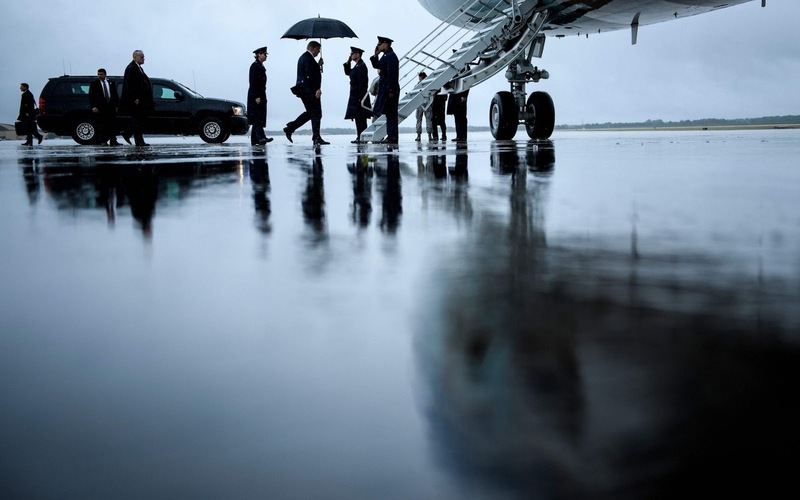 U.S. President Donald Trump boards Air Force One at Andrews Air Force Base in Maryland as he travels to Kansas City, Missouri. 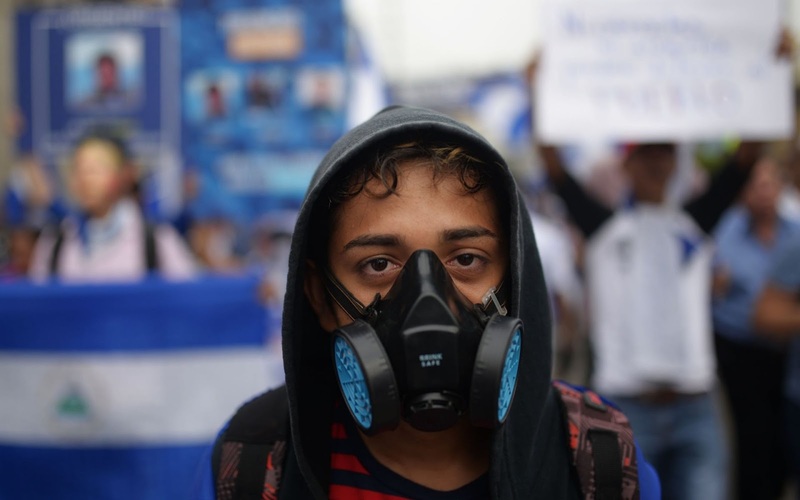 A student marches demanding the resignation of Nicaraguan President Daniel Ortega and his wife, Vice-President Rosario Murillo, in Managua. 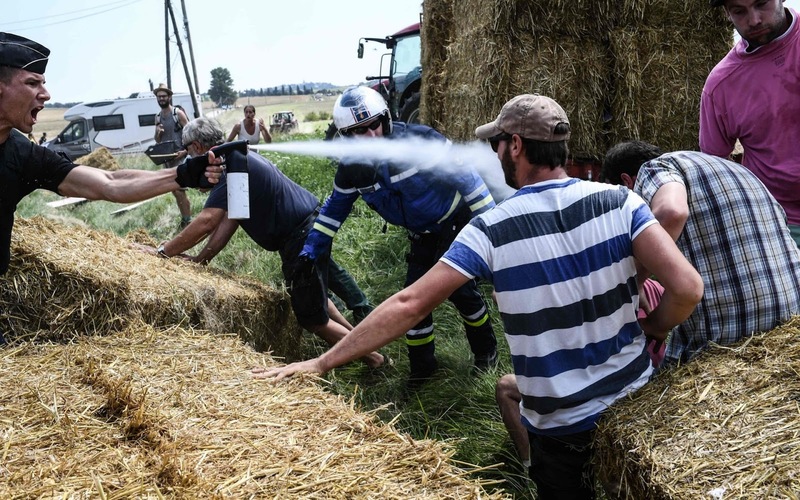 A gendarme sprays tear gas at protesters as other gendarmes remove haystacks from the route, during a farmers' protest who attempted to block the stage's route, during the 16th stage of the 105th edition of the Tour de France cycling race, between Carcassonne and Bagneres-de-Luchon, southwestern France. The race was halted for several minutes on July 24 after tear gas was used as protesting farmers attempted to block the route. 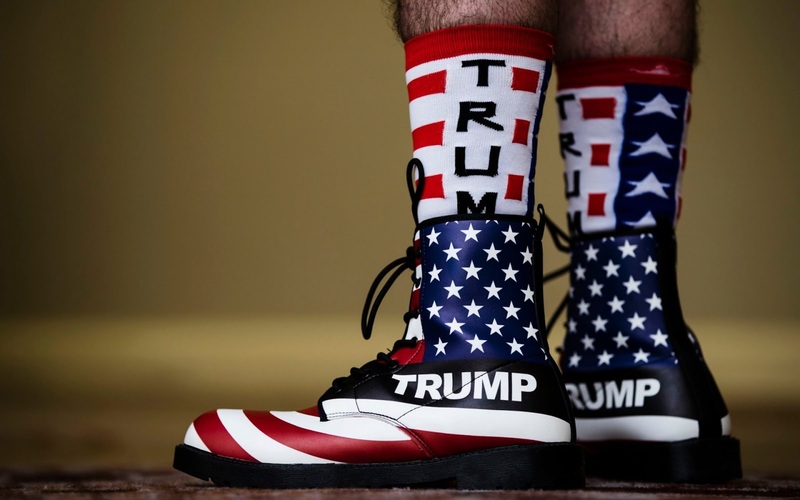 Douglas Robinson, of Middletown N.J., arrives with President Donald Trump boots for an America First Policies event in Philadelphia. 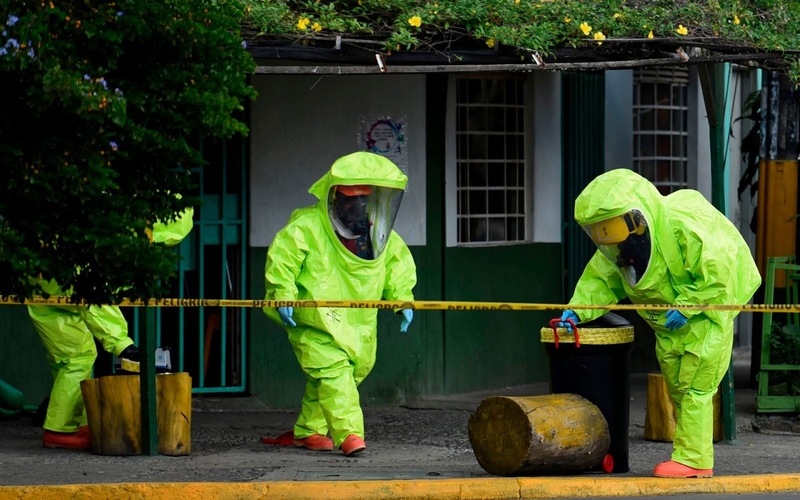 Colombian firefighters work at an area where a package containing radioactive material was found, in Cali, Colombia. 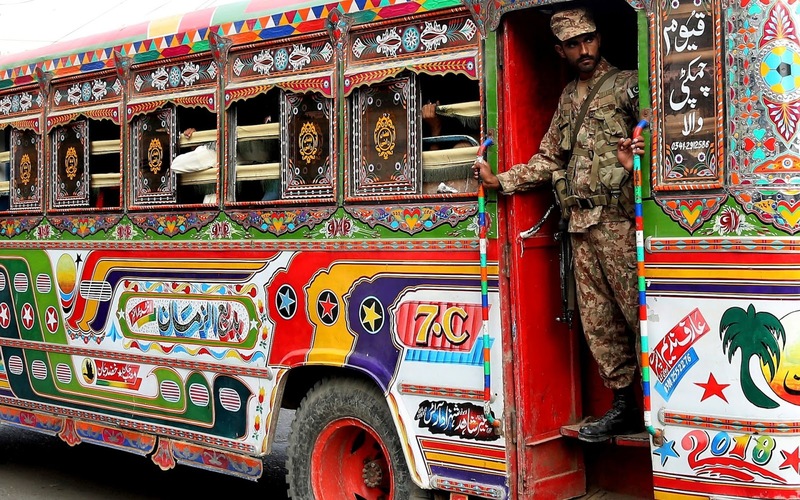 A Pakistani soldier stands guard in a bus carrying election staff and polling related material to stations in Karachi, Pakistan. 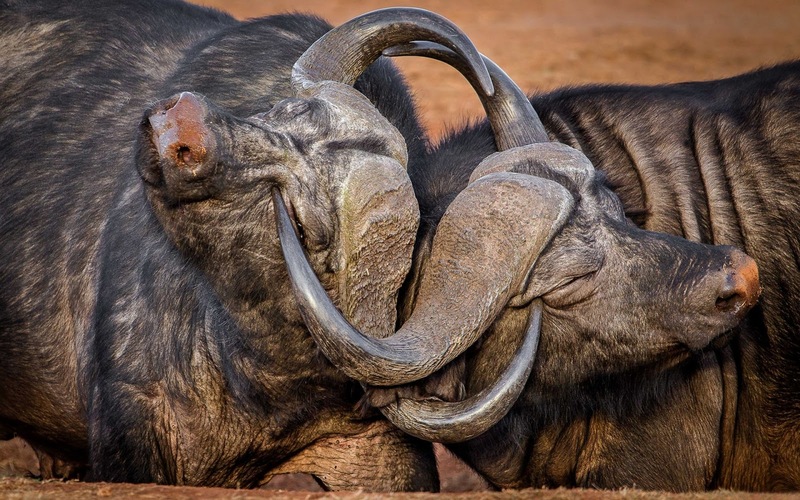 Two buffalo engage in an eye watering fight with their horns in this series of images from John Vosloo at Addo Elephant National Park near Port Elizabeth, South Africa. Detained Reuters journalist Kyaw Soe Oo plays with his daughter as he is escorted by police at Insein court in Yangon, Myanmar. 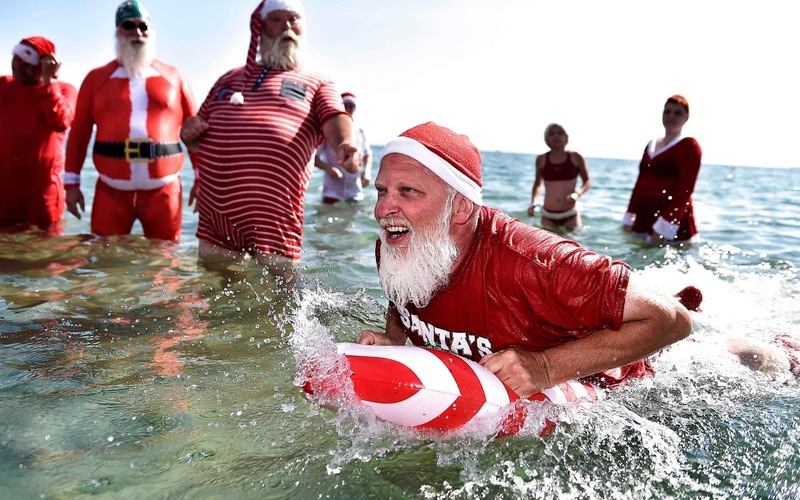 Actors dressed as Santa Claus take a refreshing bath at Bellevue Beach north of Copenhagen, Denmark. 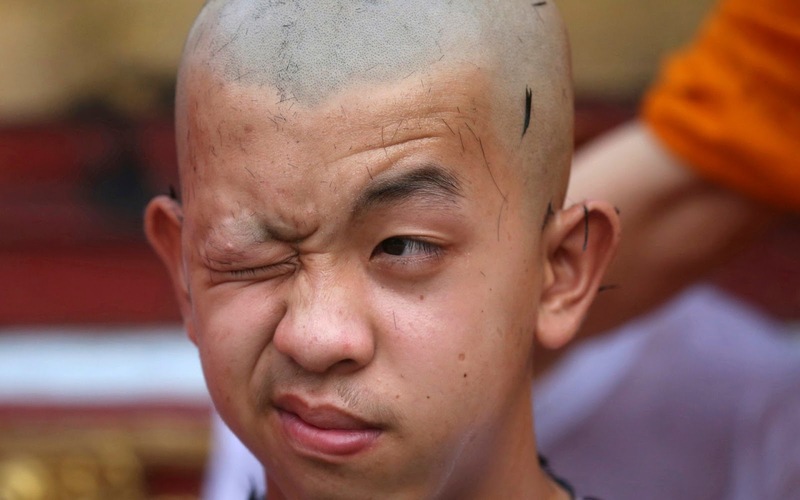 Soccer team member Pornchai Kamluang, his coach, and his teammates who were rescued last week from a flooded cave have their heads shaved in a traditional Buddhist ceremony in Mae Sai district, Chiang Rai province, northern Thailand. 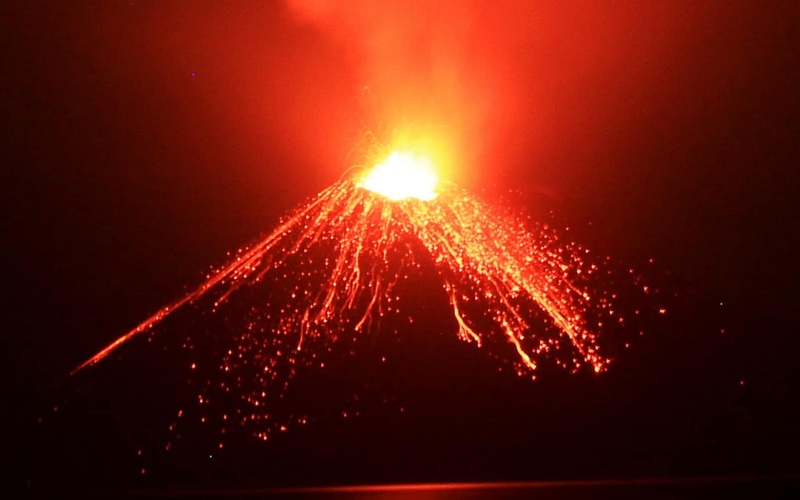 A slow shutter speed picture shows lava streaming down from Mount Anak Krakatau (Child of Krakatoa) during an eruption as seen from Rakata island in Lampung, Indonesia. 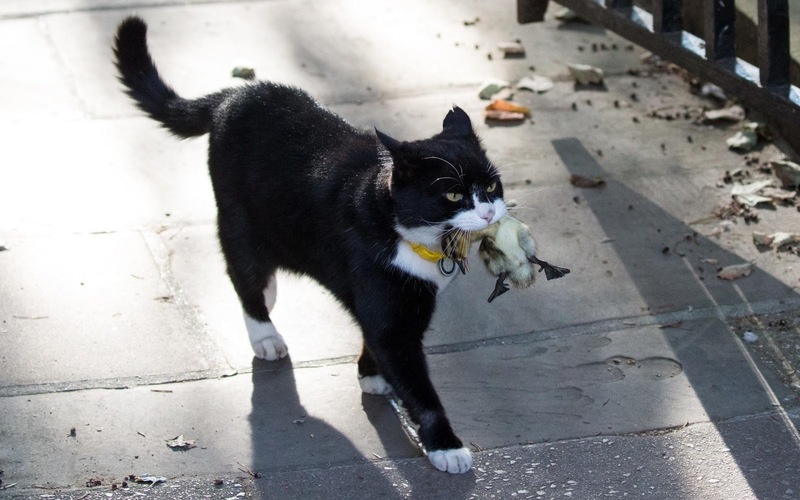 Palmerston, Chief Mouser to the Foreign Office, returns to Downing Street with a duckling in its mouth after intercepting it between the Downing Street nature reserve and St James's Park. 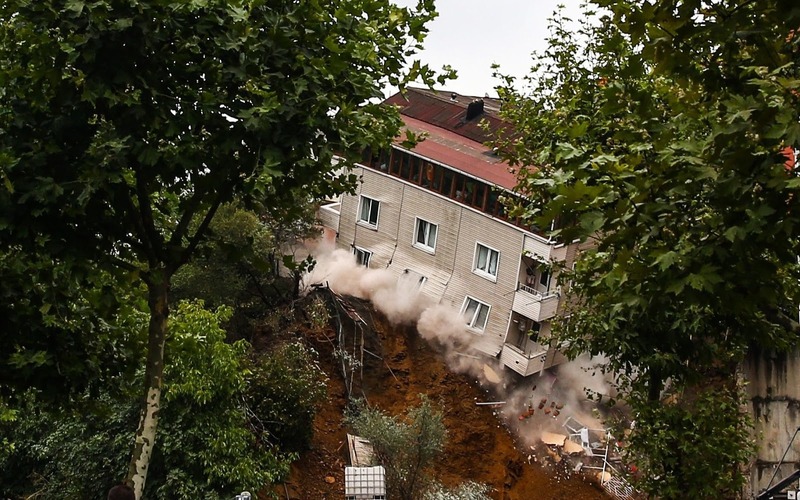 An apartment collapses after a landslide below its ground floor in Sutluce neighbourhood of Beyoglu district of Istanbul, Turkey. 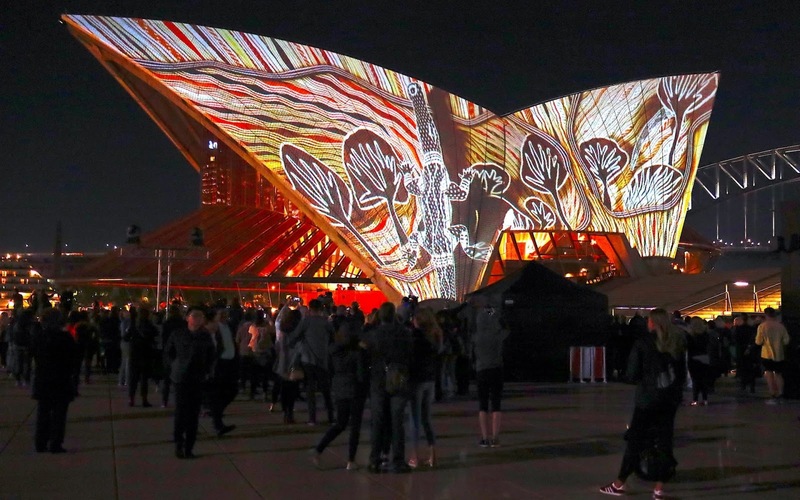 A crowd watches as Australian Aboriginal paintings by six First Nations artists are projected onto the Sydney Opera House as part of the project "Badu Gili 2018", meaning "water light" in the local Aborigine's Gadigal language, in Sydney, Australia. 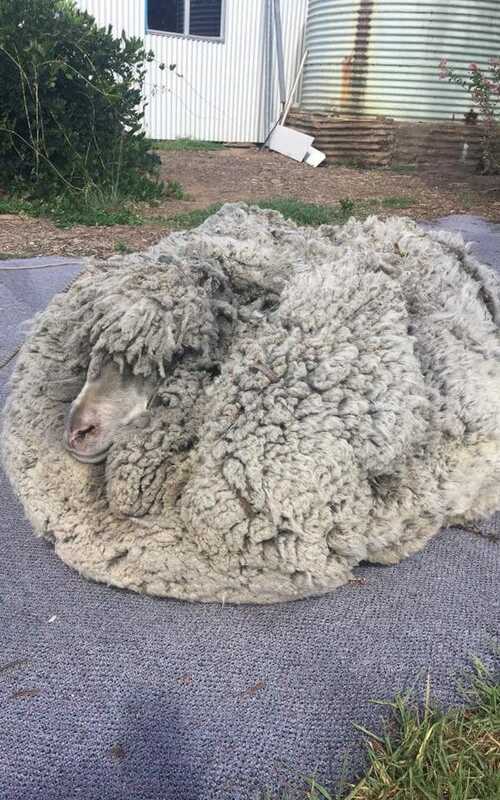 A sheep with massively overgrown fleece looks on in Warrumbungle, New South Wales, Australia. 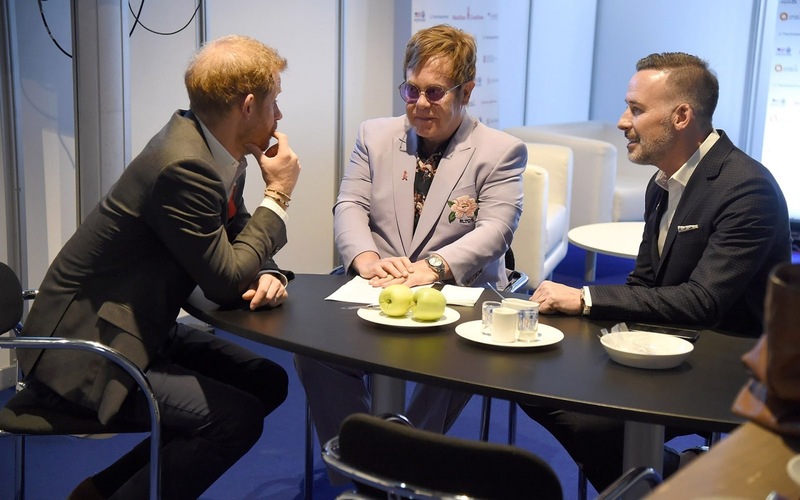 Prince Harry, Duke of Sussex, Sir Elton John, and David Furnish attend the Launch of the Menstar Coalition To Promote HIV Testing & Treatment of Men in Amsterdam. 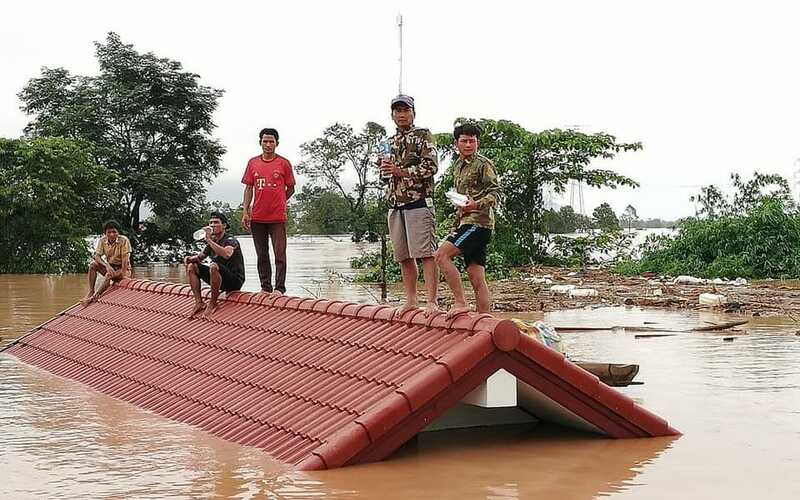 A photo posted by Attapeu Today's Facebook page shows people stuck in flooded villages after a Laos dam collapse. 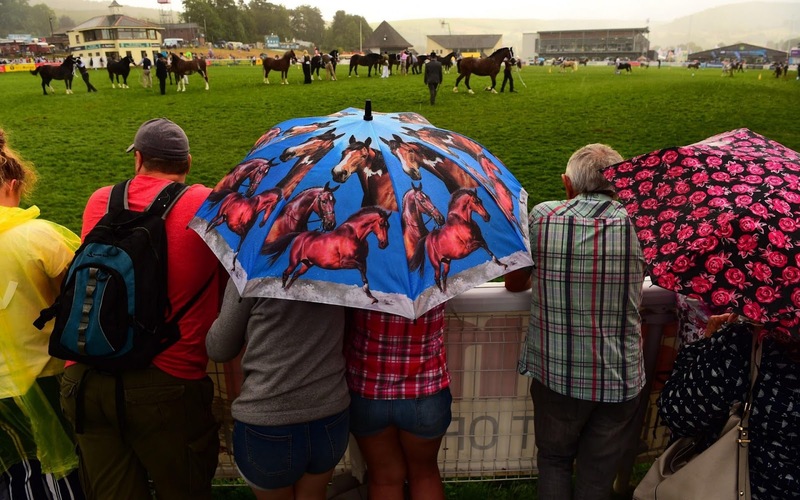 People shelter from the rain at the Royal Welsh Show, the UK's leading agricultural event. 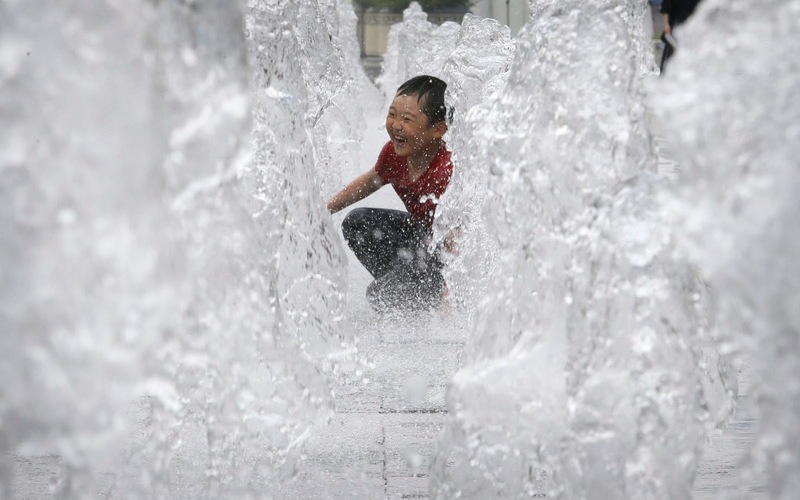 A boy enjoys himself as he cools off in an outdoor water fountain in Seoul, South Korea. 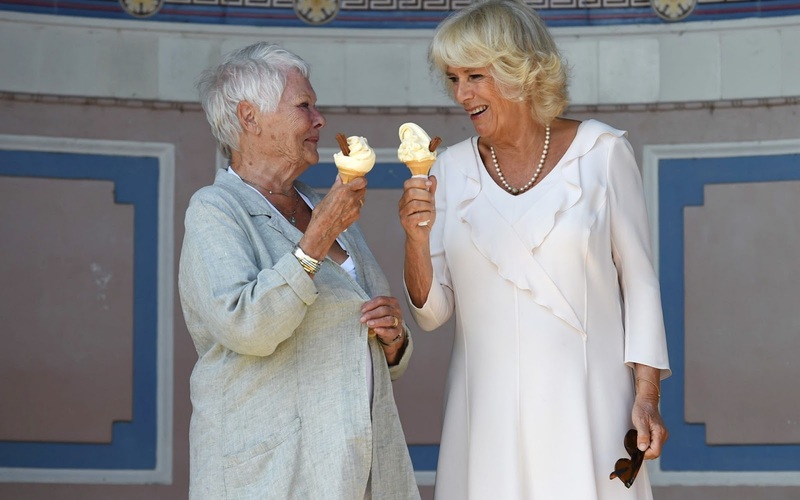 A heat wave warning was issued in Seoul as temperatures soared above 37 degrees Celsius.